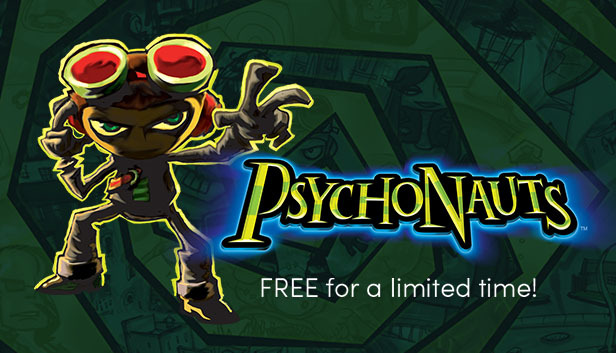 The Humble Bundle is giving away Psychonauts, an action adventure platform game worth US$ 9.99 for just 24 hours! Yes, it’s completely FREE, if you grab it before the offer expires, so head over to the Humble Bundle now! Get Psychonauts now! If you missed it, well, next time join the Tech ARP Facebook page to get these updates quickly! In his quest to join the Psychonauts (an elite group of psychic secret agents), the young psychic Razputin breaks into their secret training facility – the Whispering Rock Psychic Summer Camp. But this is no average psychic summer camp! A mysterious villain has kidnapped Raz’s fellow campers and stolen their brains. Now he must use his psychic powers of Telekinesis, Levitation, and most of all his ability to project himself into the minds of others–to find the loose noodles and keep them from falling into the wrong hands. Next : Confirmed : The Threadripper Is An EPYC CPU In Disguise!